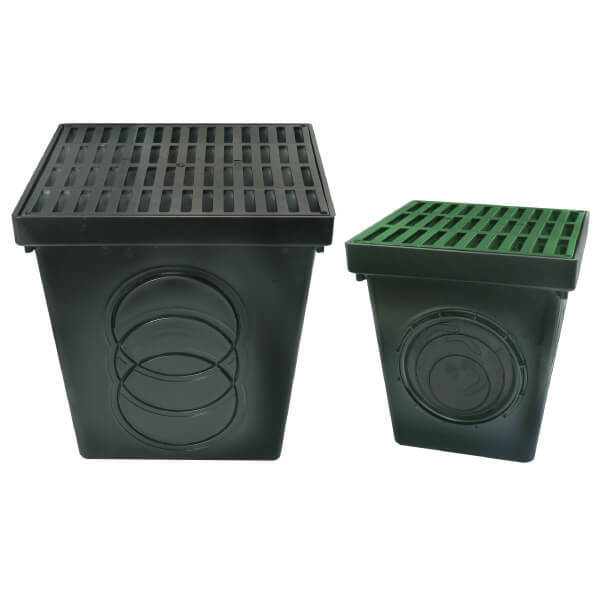 A catch basin is the part of a drainage system that is designed to trap debris so that it may not get stuck in pipes and compromise the drainage system. 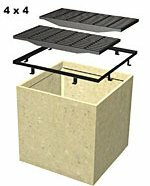 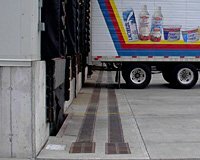 Catch basins generally have a wide sloping inlet that prevents overflow even with high volumes of water flow. 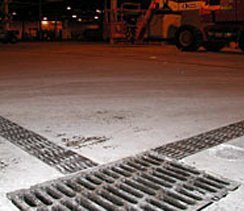 The inlet connects to the pipe through a grate trapping large debris. 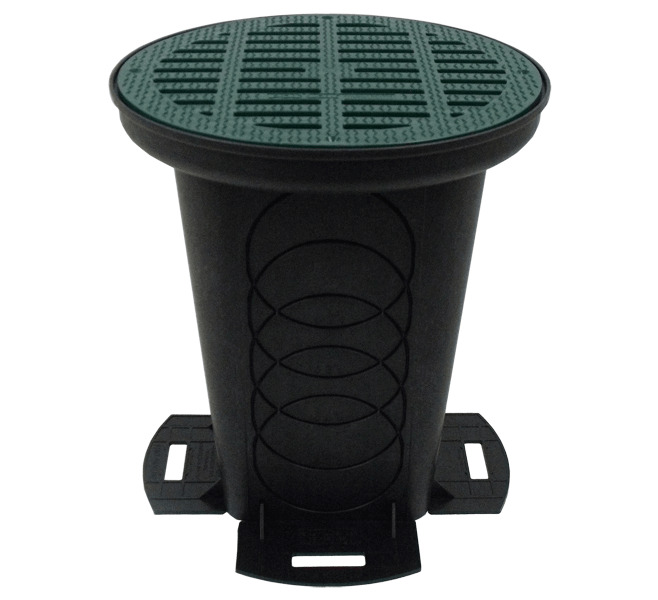 The pipe is then positioned vertically above the bottom of the catch basin so that any sediment that slips through the grates settles at the sump area in bottom of the grate and does not infiltrate the piping system.